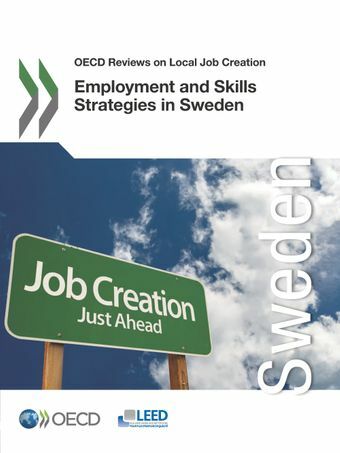 This report delivers evidence-based and practical recommendations on how to better support employment and economic development in Sweden. It builds on sub-national data analysis and consultations with local stakeholders in Galve and Stockholm. It provides a comparative framework to understand the role of the local level in contributing to more and better quality jobs. The report can help national and local policy makers in Sweden build more effective and sustainable partnerships at the local level, which join-up efforts and achieve stronger outcomes across employment, training, and economic development policies. Co-ordinated policies can help workers find suitable jobs, while also stimulating entrepreneurship and productivity, which increases the quality of life and prosperity within a community as well as throughout the country.